Some articles on the web make cleaning rugs seam very easy. However, it is far from easy and you can ruin your valuable rugs. Usually a wool rug is made of lots of different colours, and as you may already know wool is a Protein Fibre, . These dyes can often bleed when improperly cleaned, ruining the rug. Also the wrong chemistry for the spots or soil can either damage the wool or cotton foundation fibers or set spills and spots permanently. Professionals spend years training and perfecting wash systems that gently clean and restore the rug. If you want to attempt anything in home, get an old fashioned rug beater and beat the backing to remove the embedded soil. Vaccuming alone will not remove all of the soil. 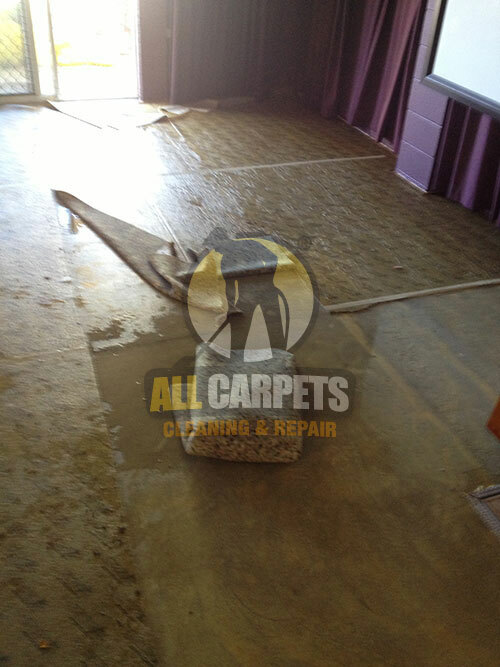 Professionals use very efficient machines that emulate the old rug beaters to remove all of the dry soil. We clean all styles of Rugs - oriental rugs, silk rugs, Chinese Rugs, Turkish Rugs, Moroccan Rugs, Navajo Rugs, custom rugs, handmade rugs, machine made rugs, shag rugs, natural dye rugs & more. 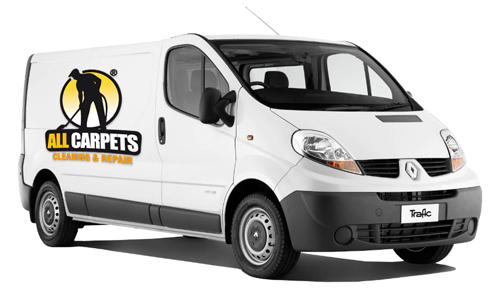 Leave your Rug Cleaning to the experts! We know everything there is to know about rugs and can clean, repair, and restore all kinds of rugs! 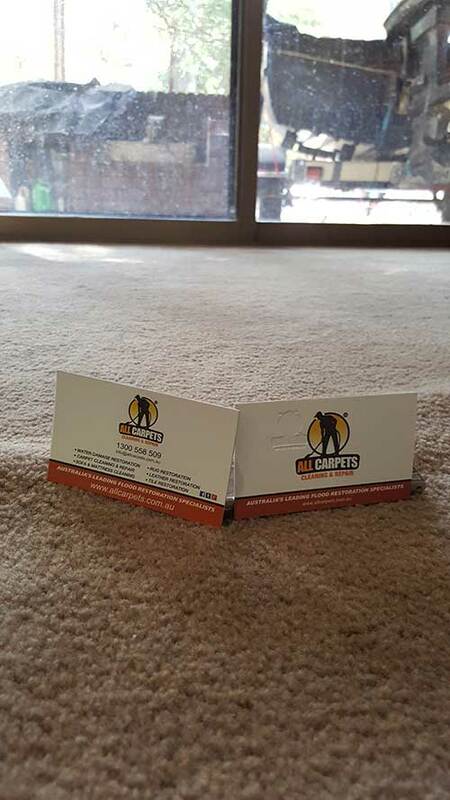 All-Carpets prides itself with a long and respected tradition in the field of rug cleaning & repair and our experts are knowledgeable in the ways of area rug cleaning. Our expertly trained technicians begin the cleaning process by identifying fibers and dyestuff so that they are sure that the cleaning method applied is the very best for your product. Like all beautiful things, rugs eventually perish. However, with the best available care and attention to cleaning and preserving, you can make sure your rug remains in its optimum state for as long as possible. As with all things of value, certain precautions must be taken when caring for wool rugs. Pre-Inspection - We examine each rug, looking for signs of fading, discolouration, stains, pre-existing damage, color instability and odours. 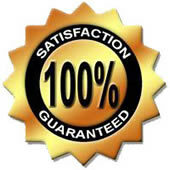 We then select the suitable cleaning process.